The unrefined and cold pressed Moringa oil is traditionally used by African women for skin care. Even the ancient Egyptians used moringa oil as skin care and ointment. Moringa oil contains a strong antioxidant and that is where its stability lies. Finally I can present you another treasure of the West African savannah. Moringa oil has been used for thousands of years and is still the basic ingredient for perfumes today. 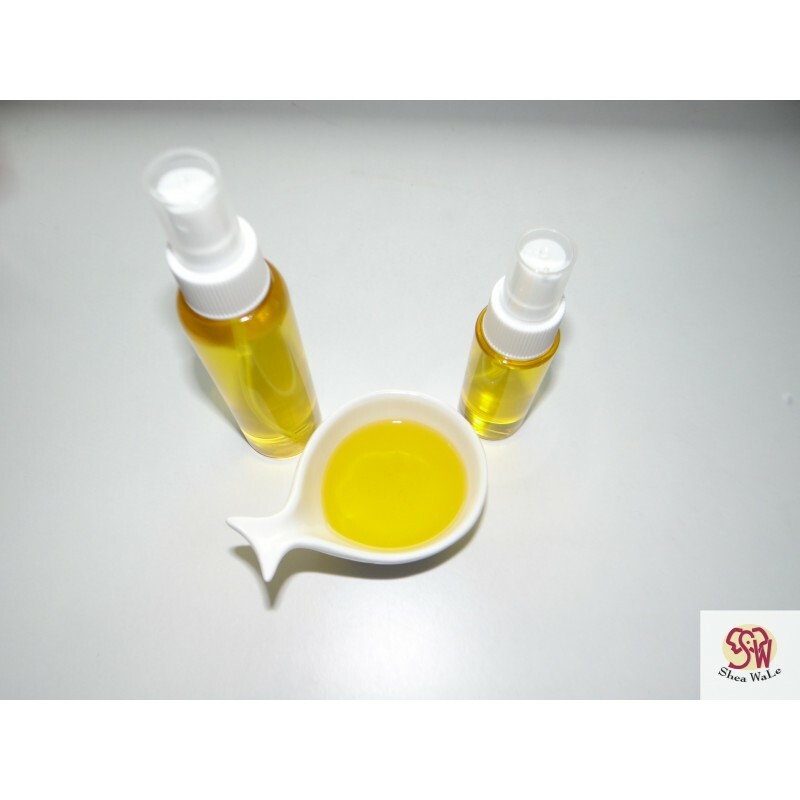 High-quality soaps and creams are made from the oil. Because of its softening and nourishing properties, moringa oil is a wonderful hair and skin remedy.